For a limited time, receive a free first consultation with 50% off all consultations for concession and healthcare card holders. Private health fund rebates may apply - check with your provider. Contact us now to book your first appointment. Heal your body, naturally. 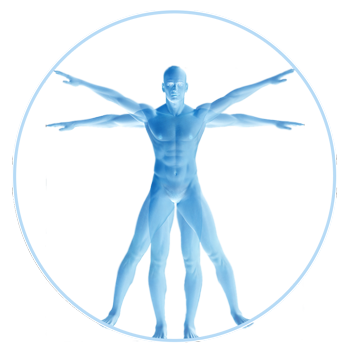 I’m a Kinesiology practitioner and a firm believer in a holistic approach to healing. The human body is made up of the mind, body, and spirit. All three must be in working order, so that a free flow of energy is achieved. Through my practice, I work hard to release this energy and promote well-being. 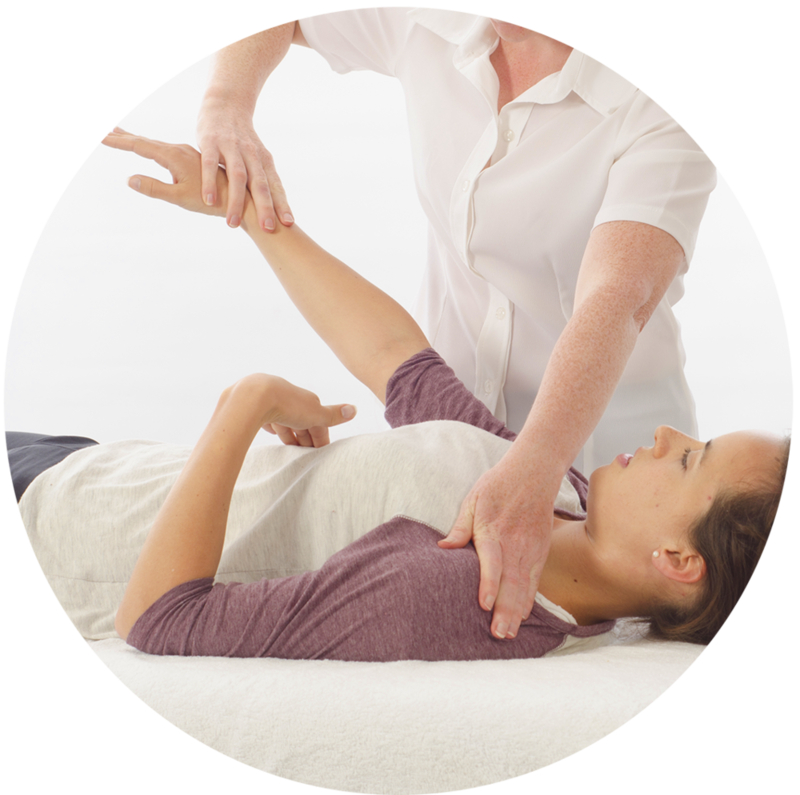 David Holland is a registered Specialised Kinesiology Practitioner and a firm believer in a holistic approach to healing. The human body is made up of the mind, body, and spirit. All three must be in working order, so that a free flow of energy is achieved. Through my practice, I work hard to release this energy and promote well-being.